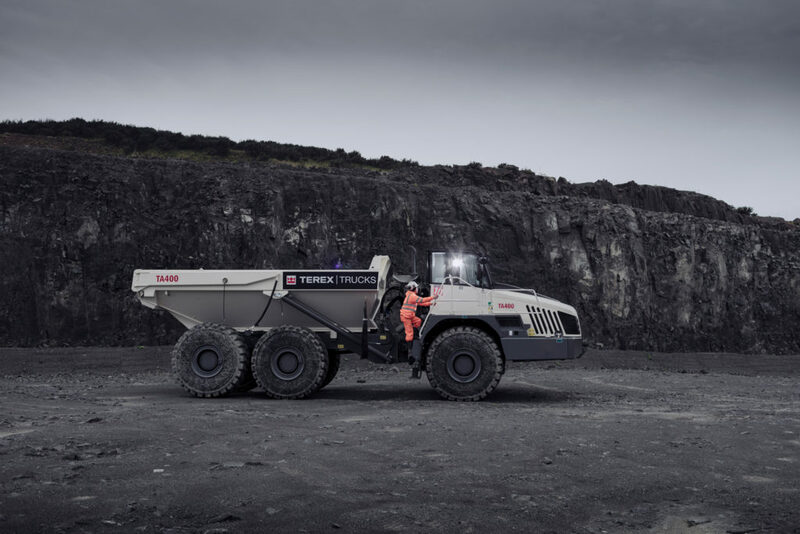 Terex Trucks has announced its upgraded articulated hauler will make its international trade fair debut at Bauma 2019 as the company seeks to expand its share of the German rental market. Launched in the country last year, the new TA300 will be returning to Germany for the April show in Munich, taking center stage at the manufacturer’s stand, next to its larger TA400 relative. 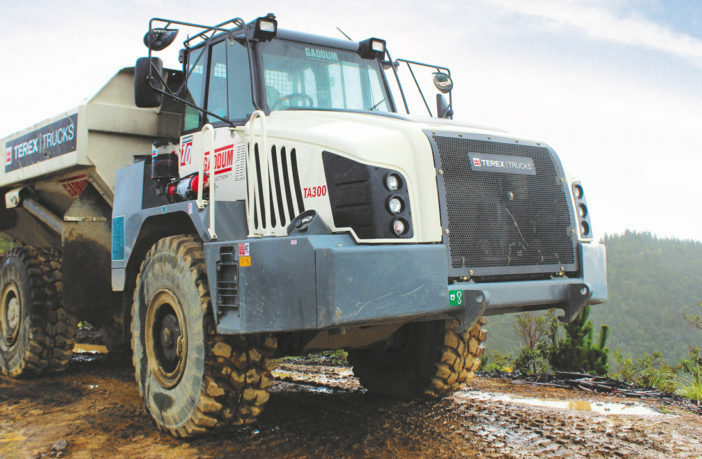 Engineers have improved fuel efficiency of the upgraded machine by 5%, while also increasing the articulated hauler’s maximum speed by 5km/h (3.5mph) to 55km/h (34 mph). Two additional forward gears have been introduced to the transmission, bringing the total number to eight – as well as four reverse gears. Offering smoother gear shifting, the transmission now also comes with long-life transmission fluid to increase the length of time of oil maintenance intervals from 1,000 to 4,000 hours. 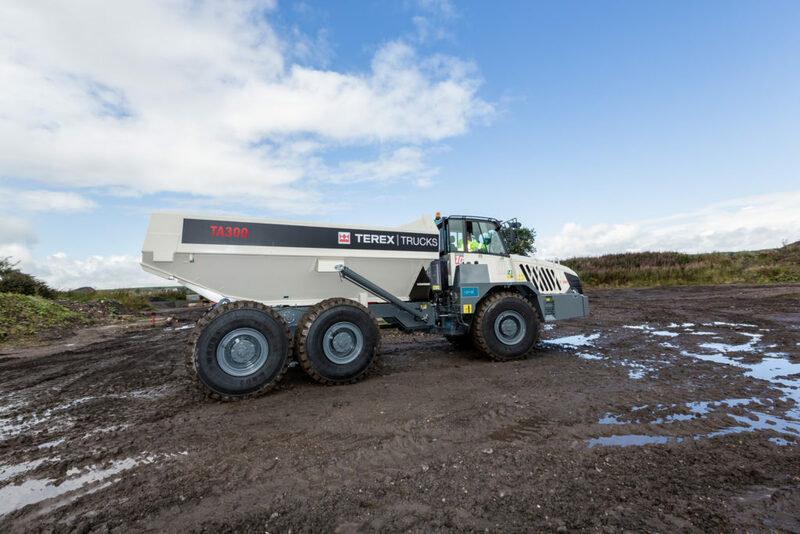 “This product upgrade is an exciting innovation for Terex Trucks, for our dealers, and most importantly, for our customers, who will now be able to save fuel, time and money,” said Paul Douglas, managing director of Terex Trucks. The company has earmarked Germany as a key market. As a country that has already heavily invested in its infrastructure, the expectation is that Germany will spend €269.6bn (US$304.9bn) on modernizing and interlinking its transport infrastructure – including €127.1bn (US$143.7bn billion) on its road network – by 2030. Douglas added, “Germany has the biggest economy in Europe from a manufacturing standpoint, given that we’ve just released an upgraded TA300 articulated hauler, we want to have a strong dealer network in place throughout Germany.